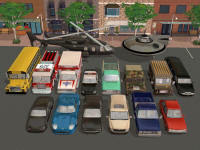 This collection contains 16 vehicles extracted from the game and turned into statues. 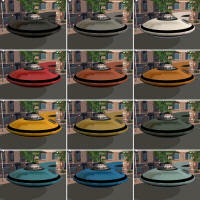 They are intended for decorating community parking lots or for use in stories and videos. 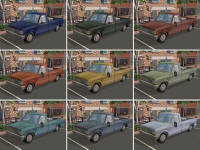 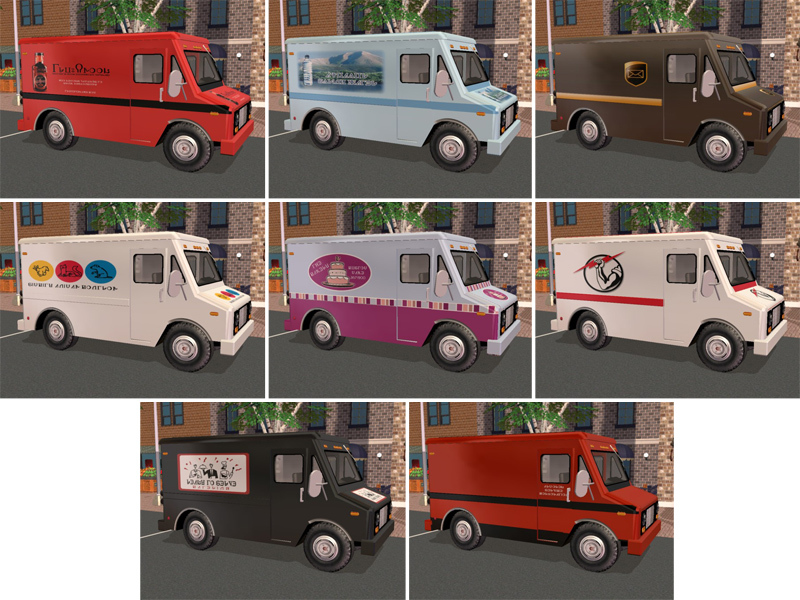 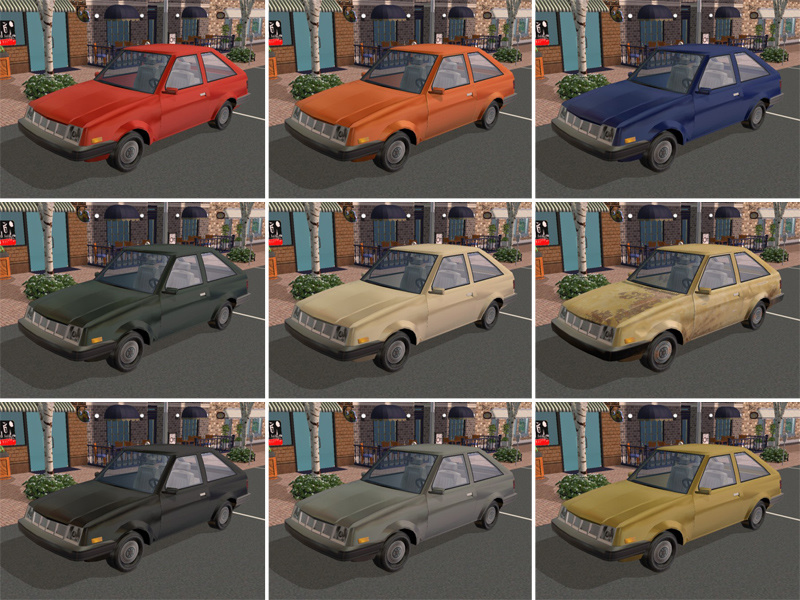 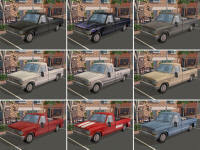 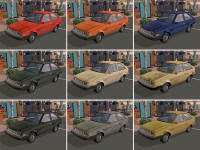 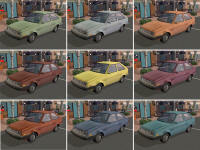 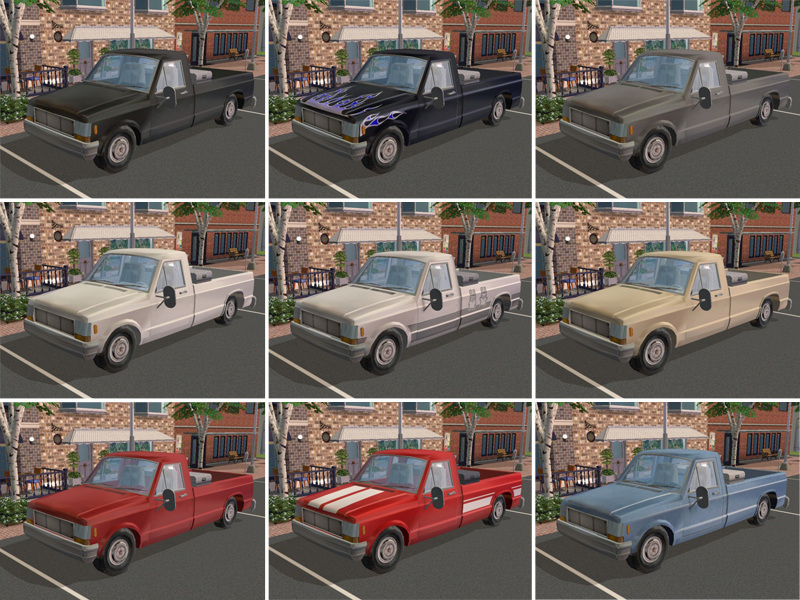 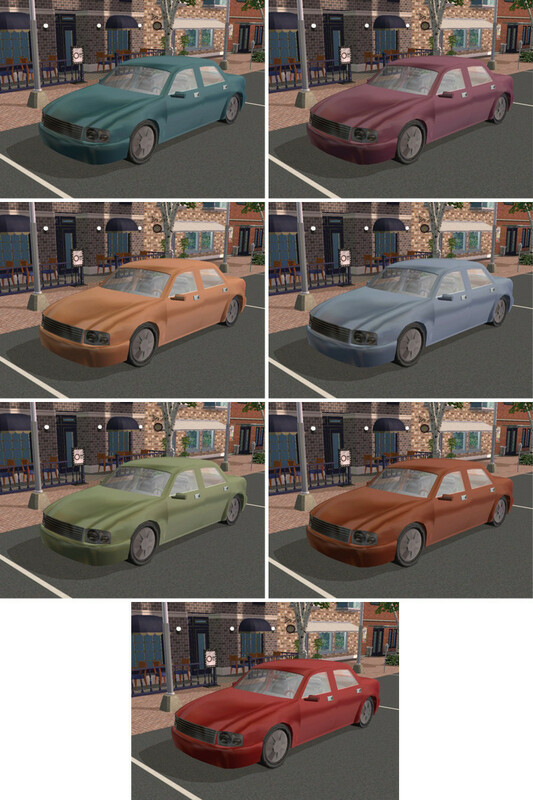 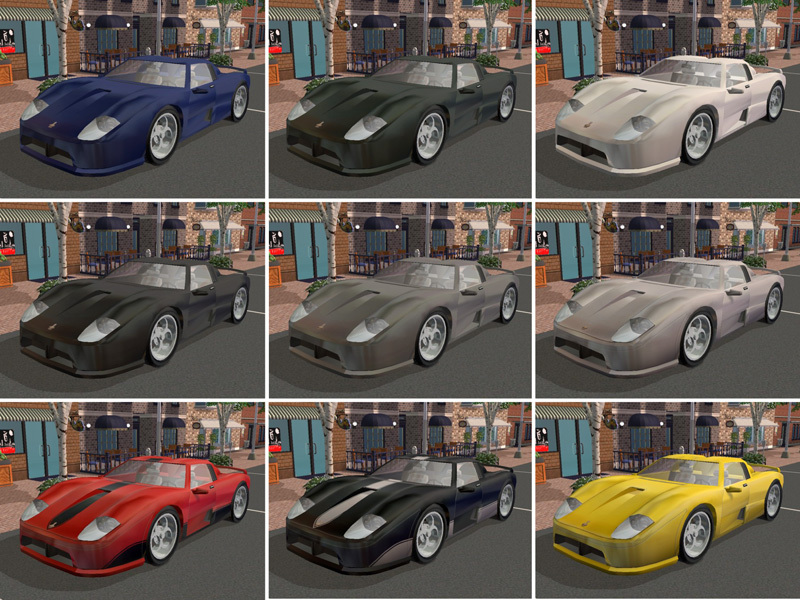 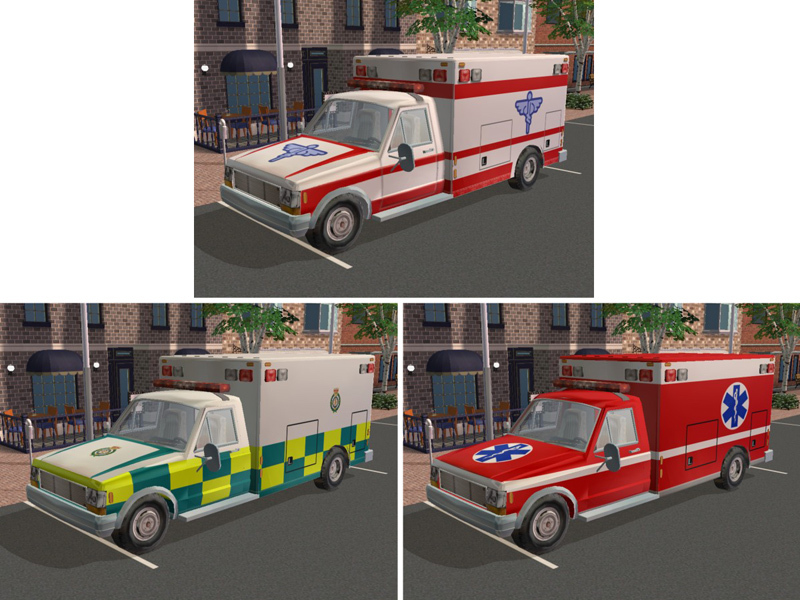 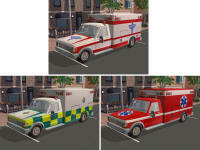 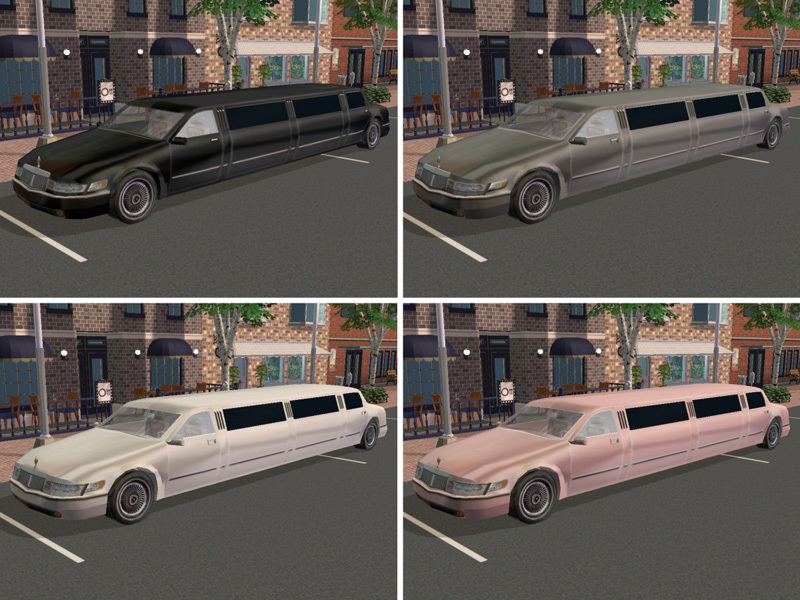 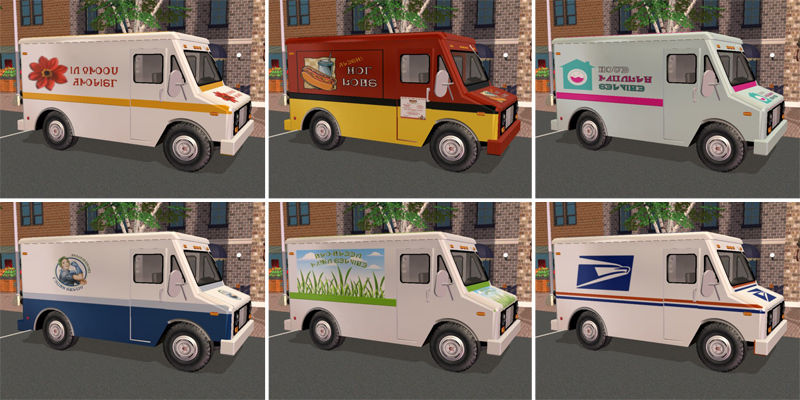 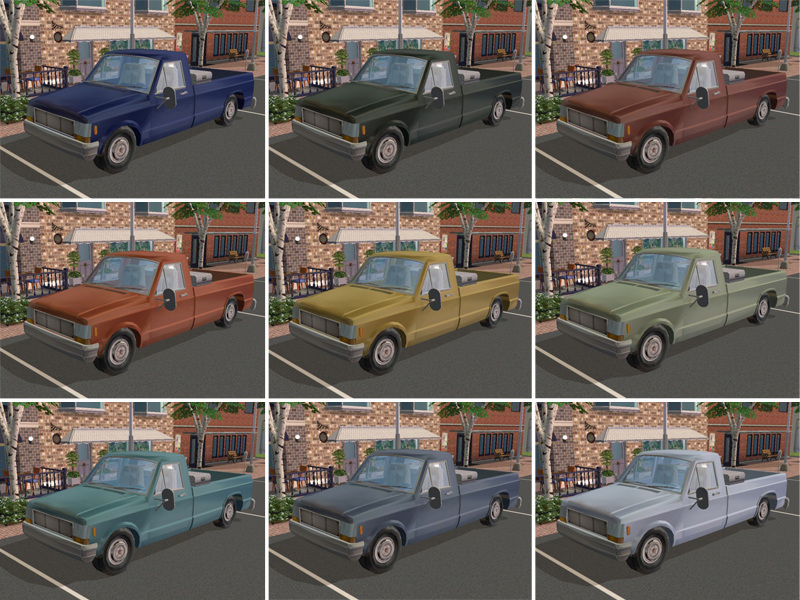 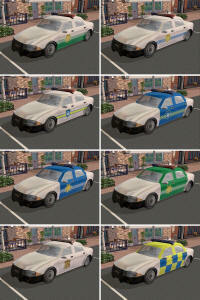 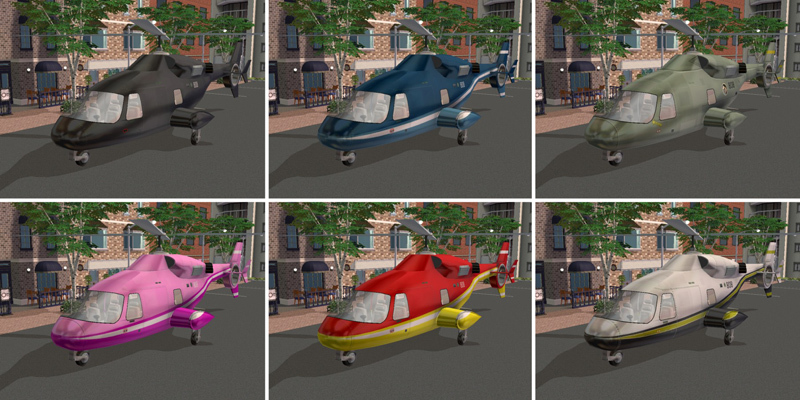 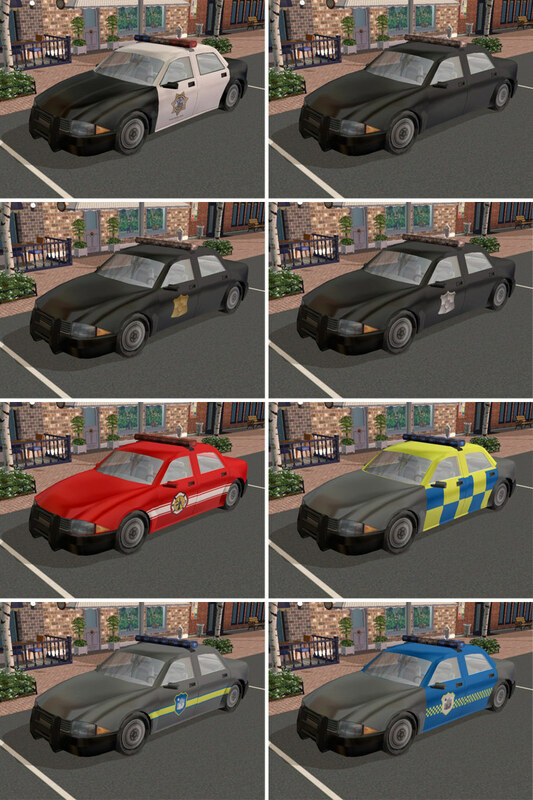 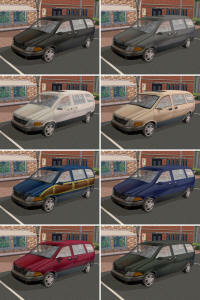 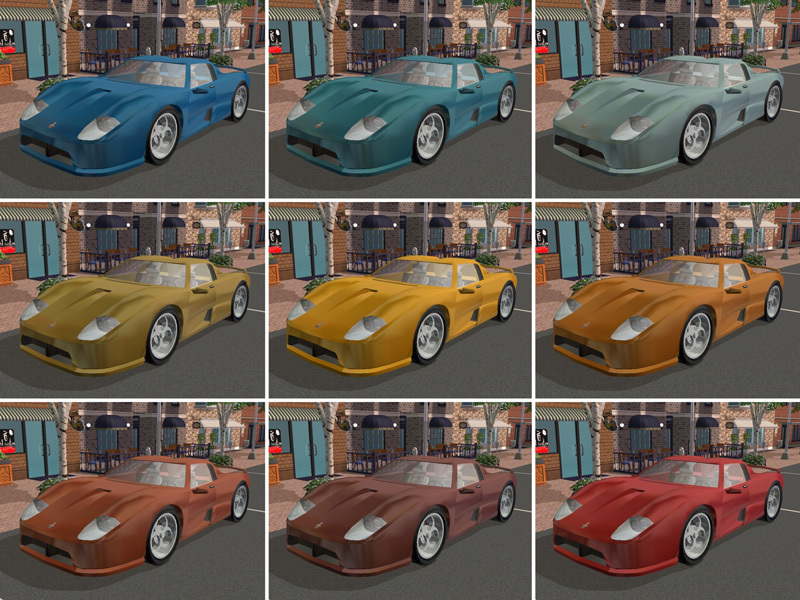 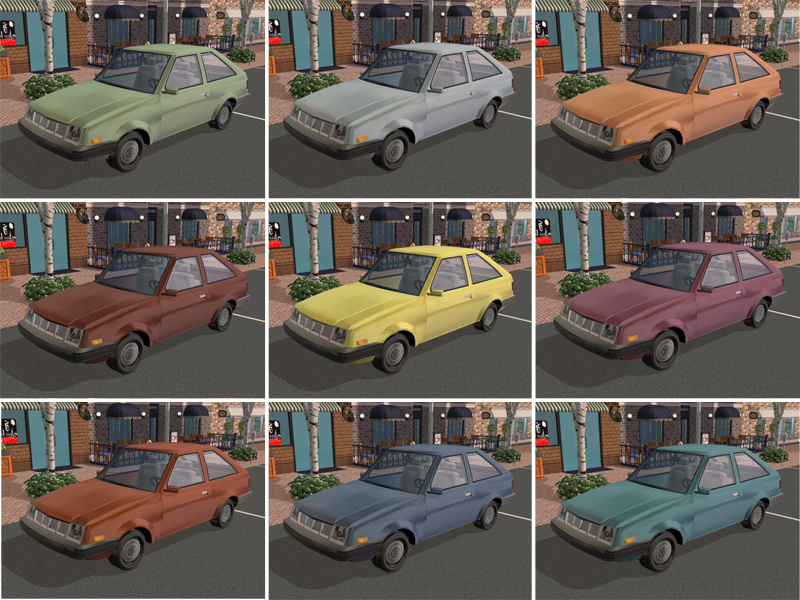 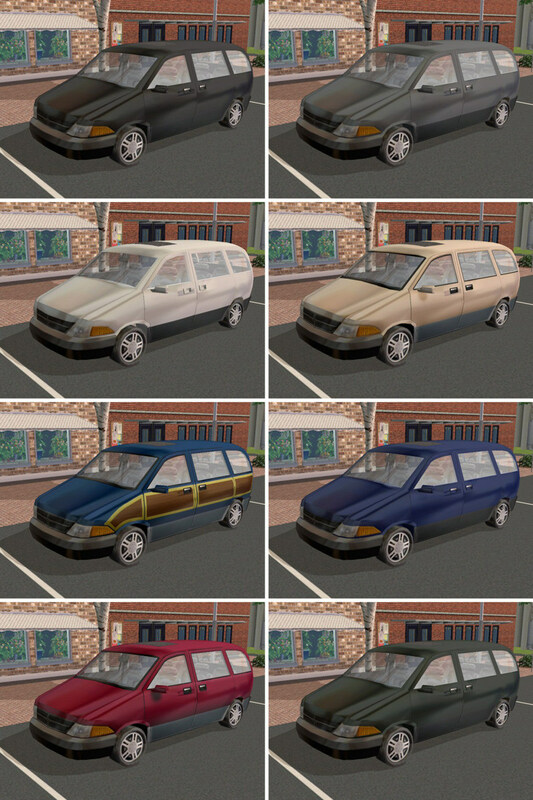 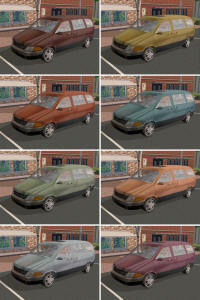 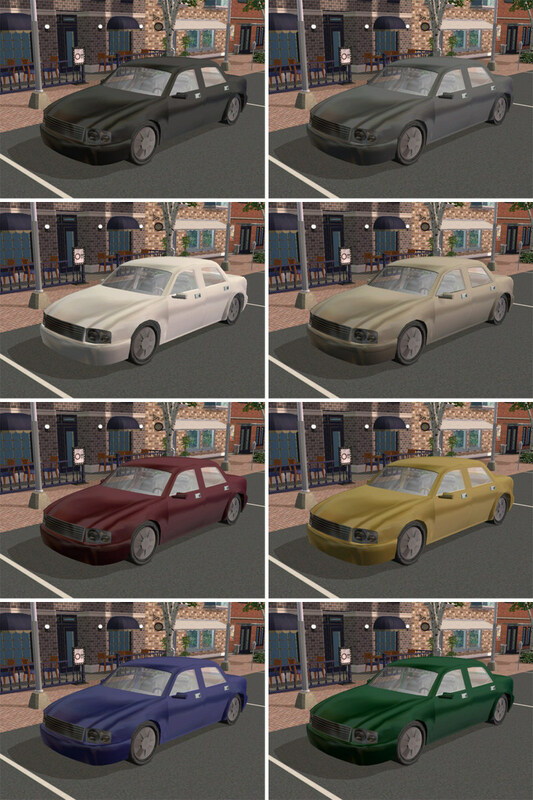 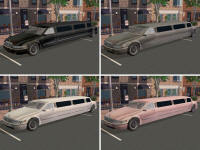 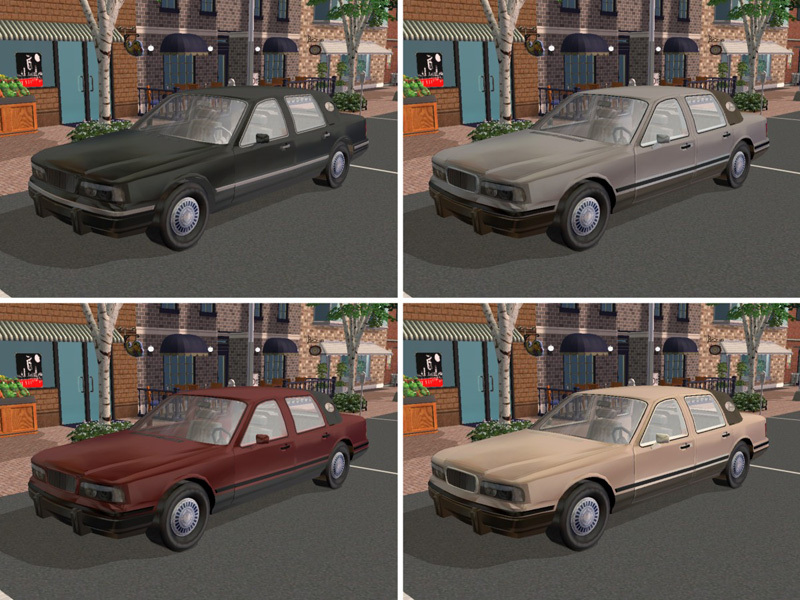 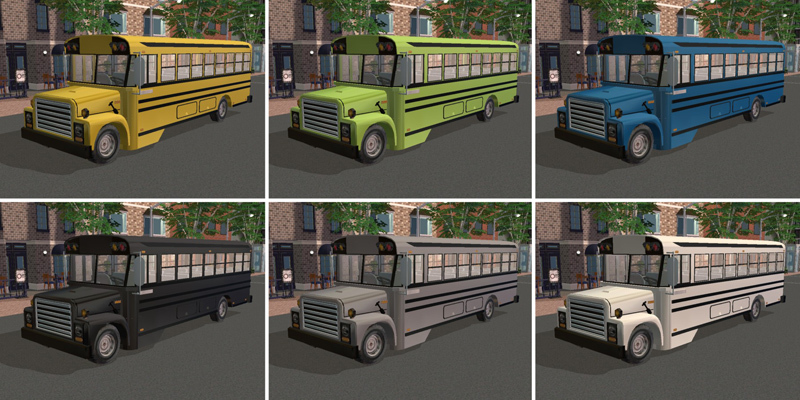 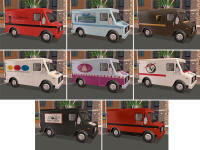 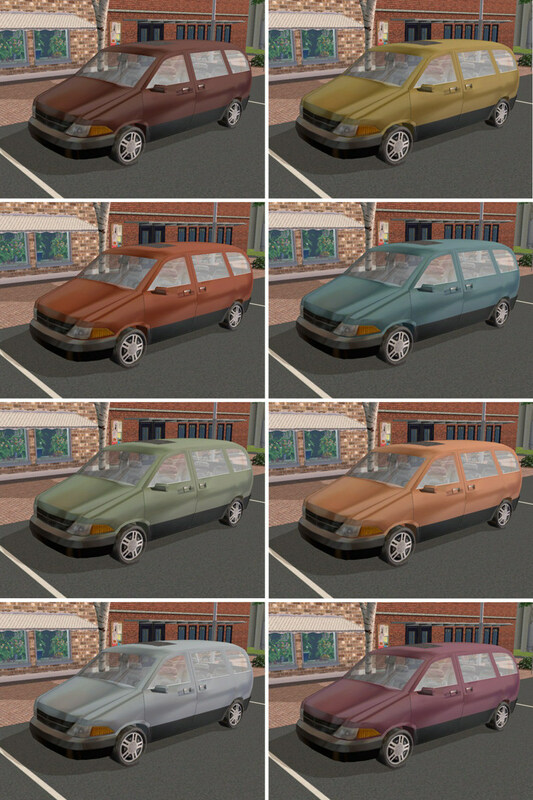 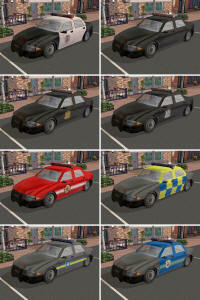 Most of the vehicles include multiple recolors for further variety. 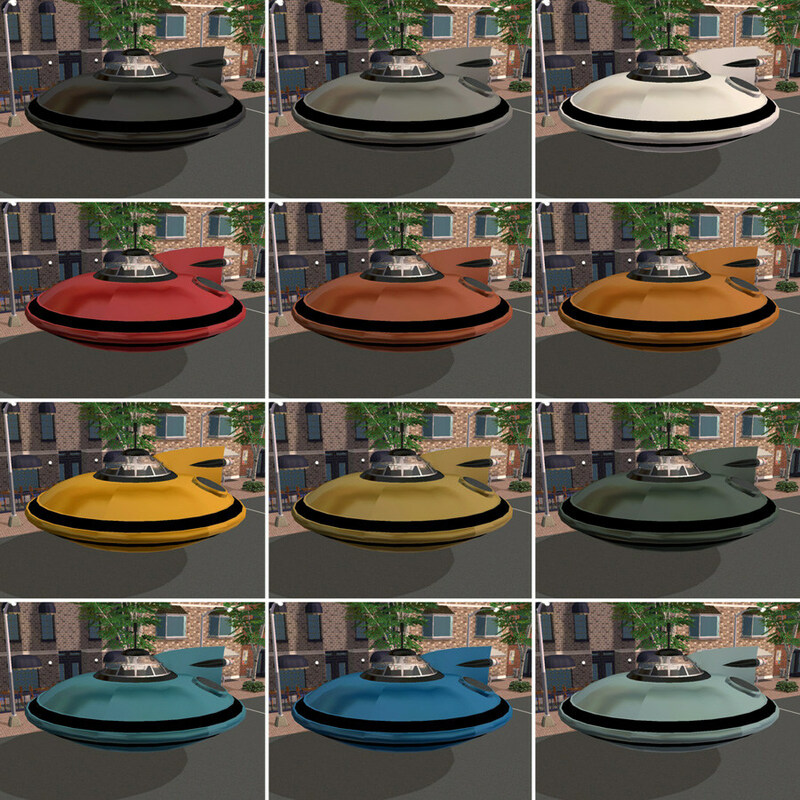 Find them in the catalog under Decor -> Statues. 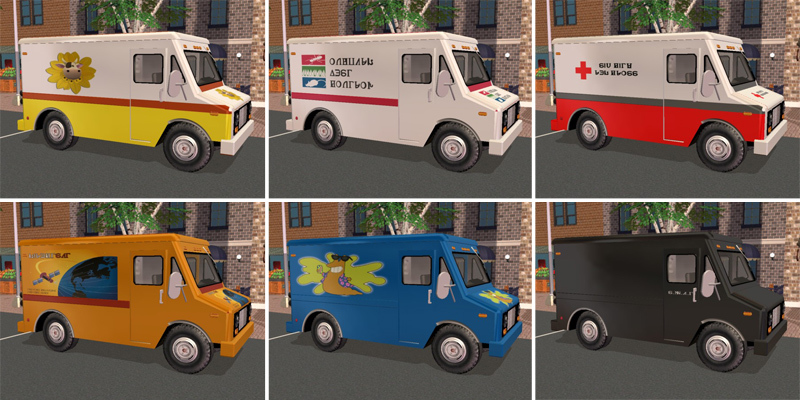 The cost of each is $0. 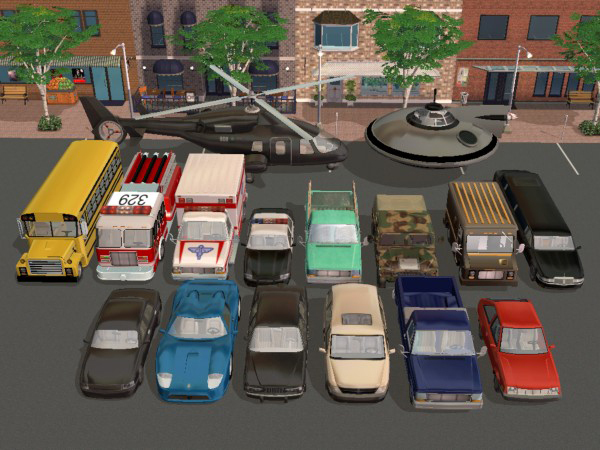 All credit goes to Maxis/EA Games since the vehicles and statues have merely been taken from the game and combined (with the collaboration of Craig81). 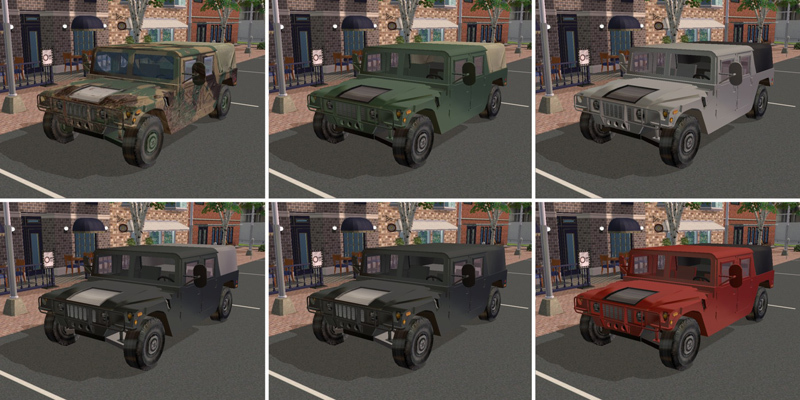 You may share them freely anywhere and include them in your lots. 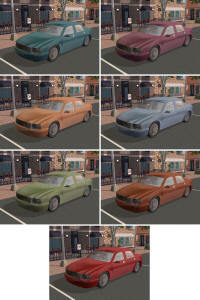 Modify them if you wish and recolors are encouraged.